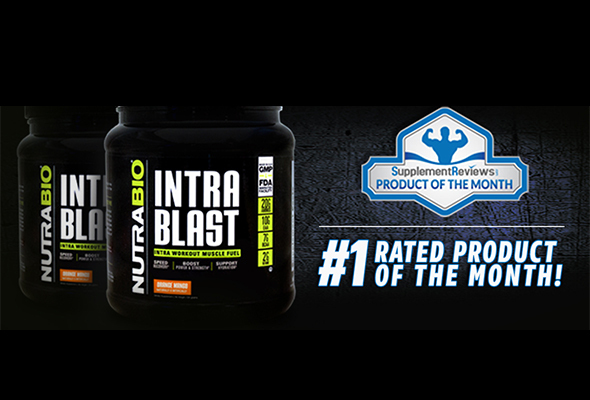 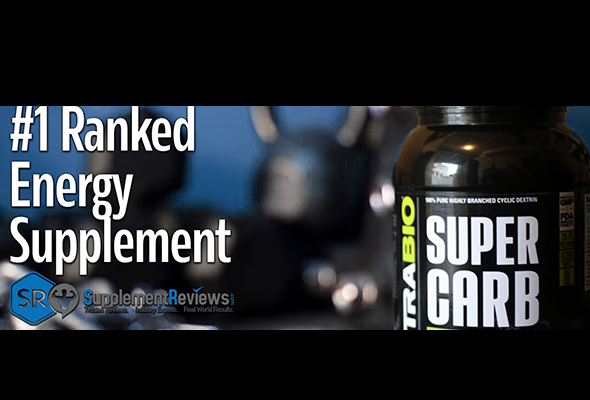 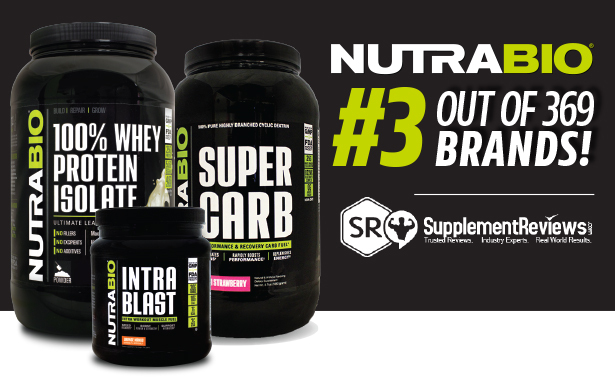 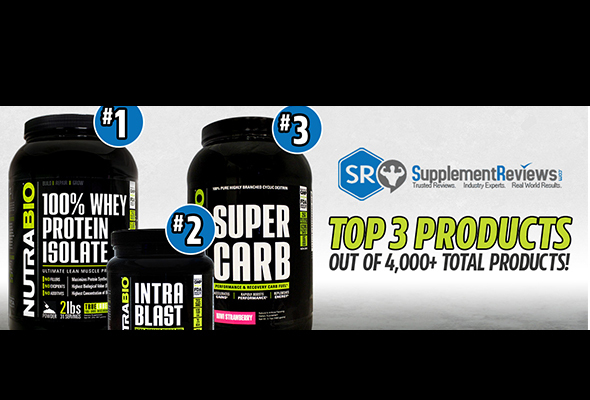 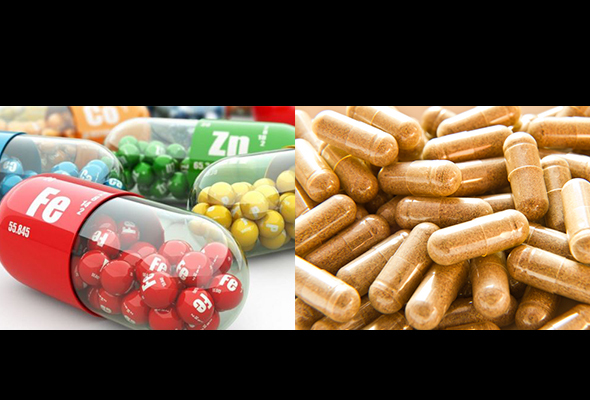 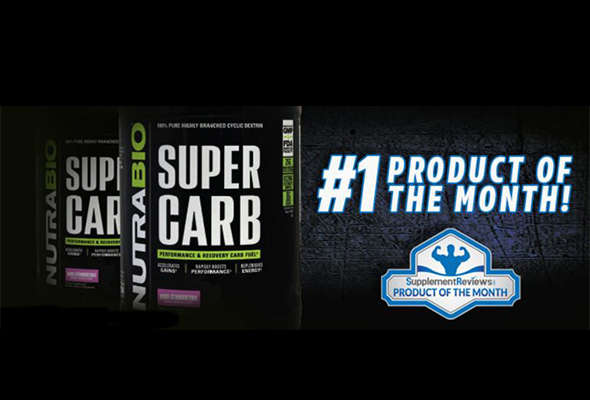 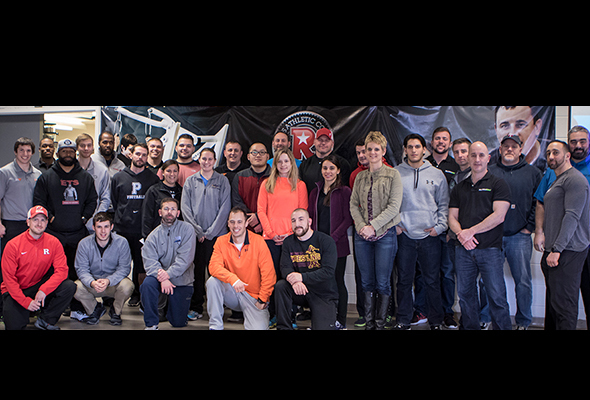 NutraBio Ranks #3 Brand Out of 371! 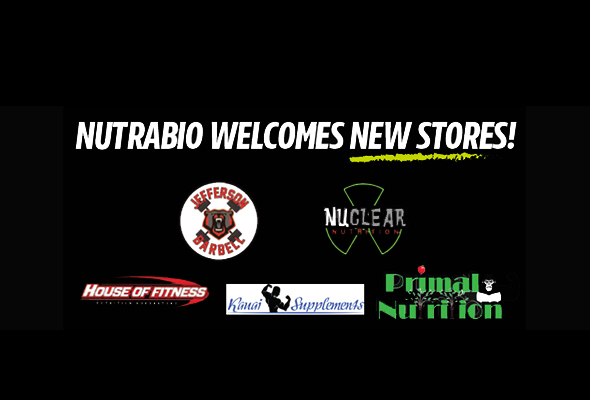 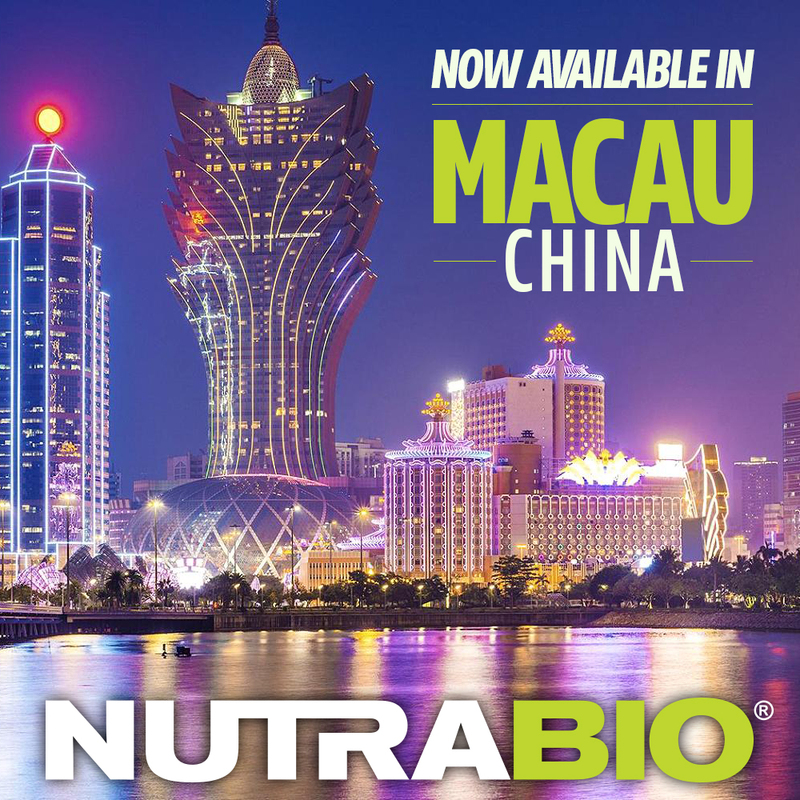 NutraBio Products Now Available in Macau, China! 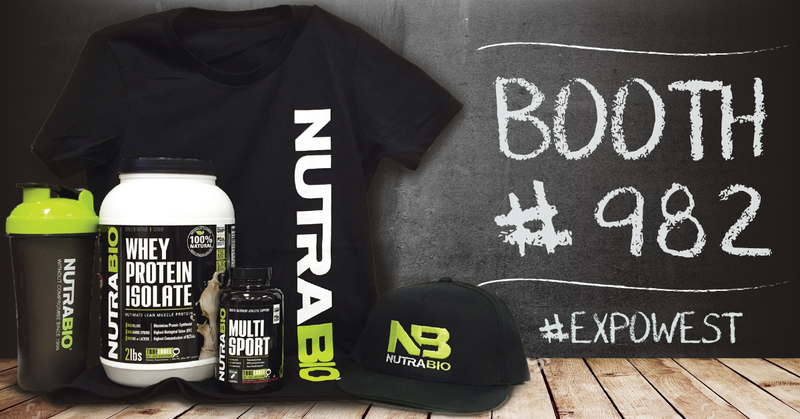 Visit us at Expo West and enter to WIN!